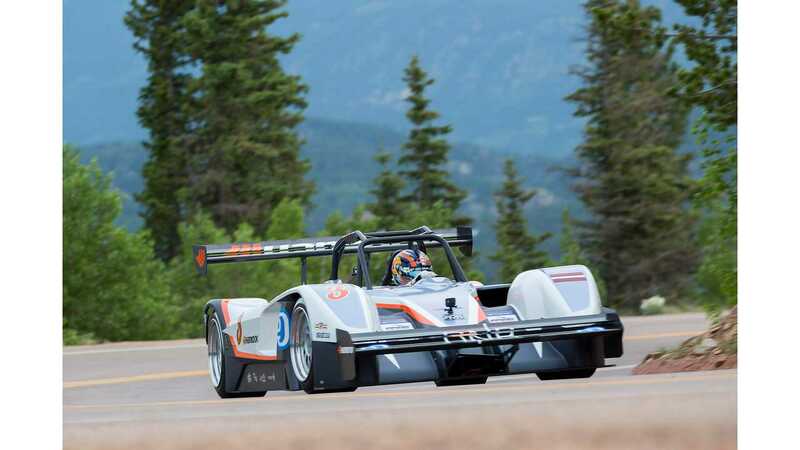 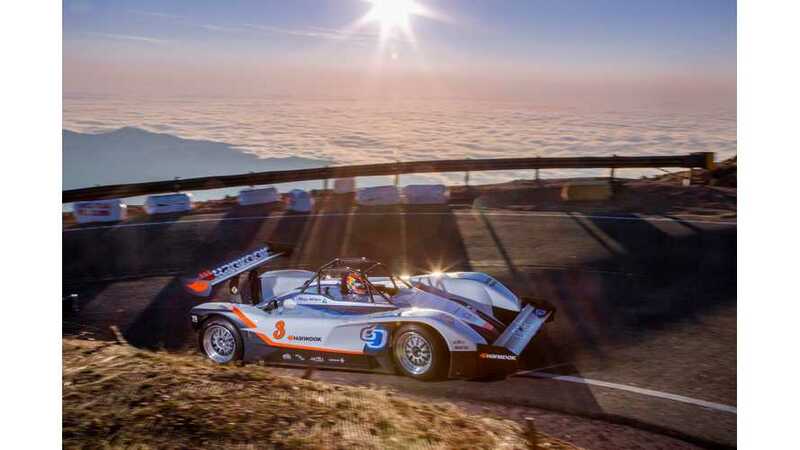 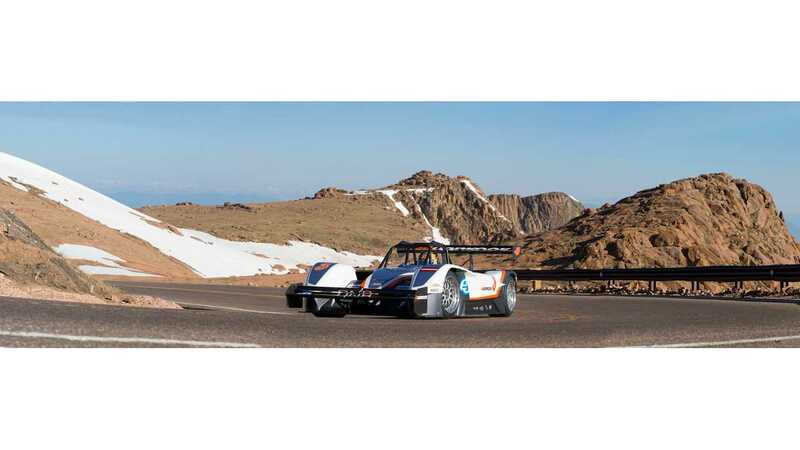 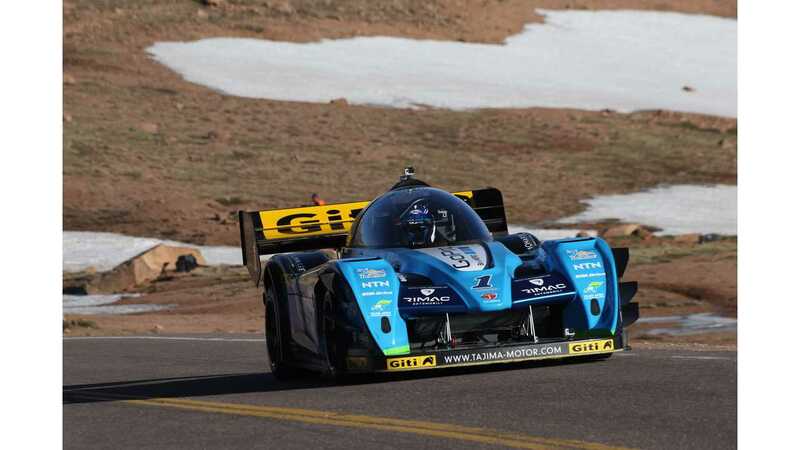 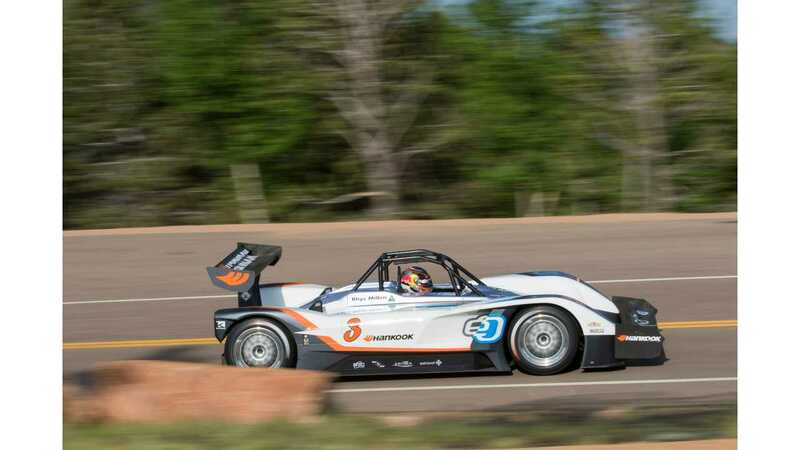 2015 Pikes Peak International Hill Climb Race is already underway. 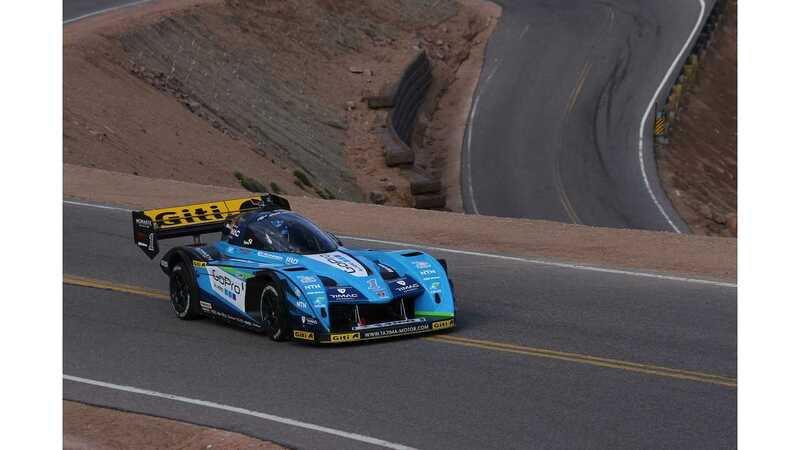 First going bikes then cars, and history will be made as for the very first time EV will go first as qualification winner. 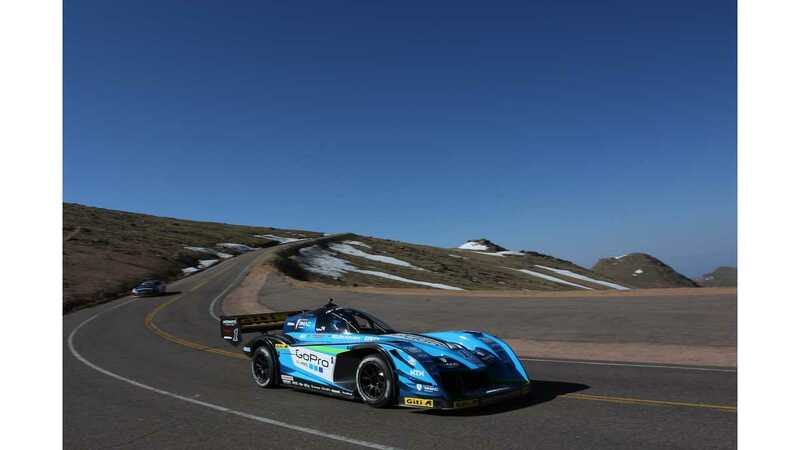 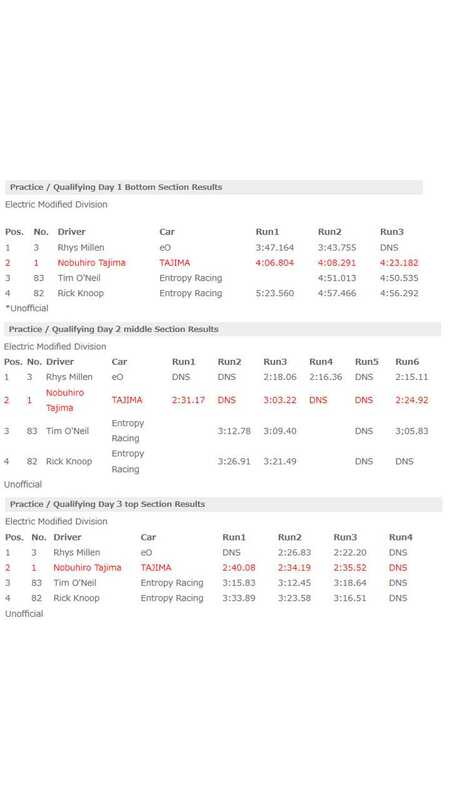 Monster Tajima Rimac E-Runner Concept_One was fourth fastest in qualifications.